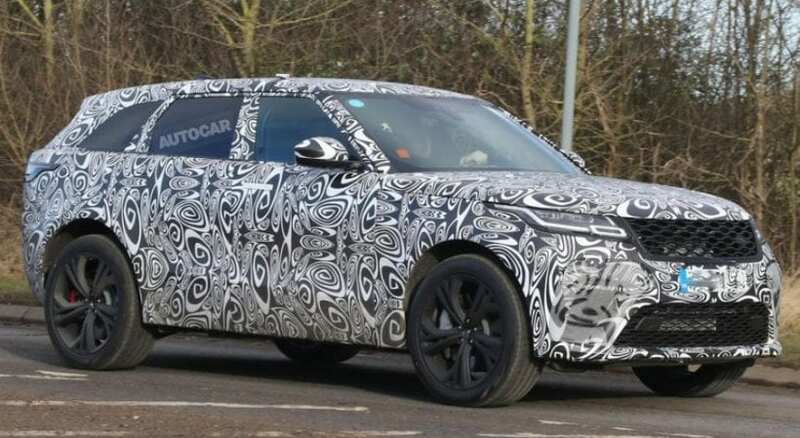 Even though the new Range Rover Velar already joined the lineup, rumors suggest that another, even hotter version is being designed. Of course, if we are talking about the high-performance Velar, it will come with an SVR badge and Jag’s supercharged 5.0-liter V8. We expect the new SVR to make a debut sometime in 2018.